Remember my haul post last December? I finally opted buying a body lotion/souffle because my skin started to get dry because of the weather. I want something light for my skin and when I saw this I grabbed it straight to the counter. Haha. 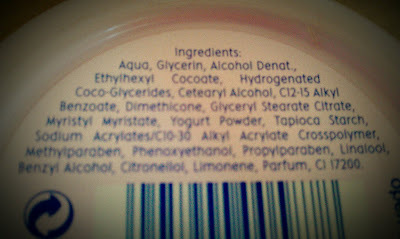 I do love my Nivea products especially my HG Nive lip care. The idea of applying a lotion is not that appealing to me. I don't like the greasy feeling. Some lotions tend to melt on your skin when you sweat and it doesn't smell as good as when you're applying it. 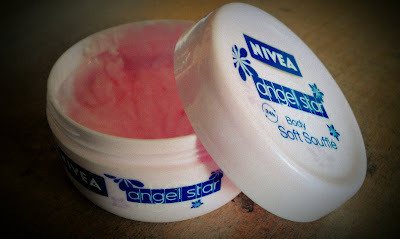 Nivea Angel Star Soft Souffle melts immediately into your skin and leaves it refreshed and soft all day long. This skin caring cream with yoghurt has an irresistible raspberry scent that gives your skin a real treat. Get that "wow-effect!" Skin compatibility dermatologically proven. The packaging. Not very hygienic. Yes! But I think it's more suitable for people with normal skin. It will only give you very light hydration. Yeah me too have this and love using it <3 Great review!! I was looking for a body butter, but then I found this post. I've never noticed this in nivea counters. will try to look for this. 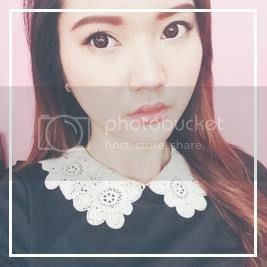 also I hope you follow me back. i wanna try this! :) thanks for the review!